Wexford offers an excellent ecosystem of services and business supports for new or expanding business. Agencies and local business networks like the Economic Development Unit, Local Enterprise Office (LEO) and Chambers of Commerce offer free business advice, training, funding and mentorship opportunities, and access to a valuable network of business leaders. Wexford also has a number of enterprise centres, communal office spaces and hot-desking facilities to help businesses and entrepreneurs grow. Are you ready to explore the supports available in Wexford to start and grow your business? What is a business without its people? In Wexford there’s a capable and skilled workforce of close to 67,000 ready to get to work. Wexford is nestled between two major education centres in the South-East, with endless opportunities for collaboration and plenty of graduates ready to start careers with ambitious companies. Indigenous talent, transport links and proximity to the capital make our workforce highly mobile too. 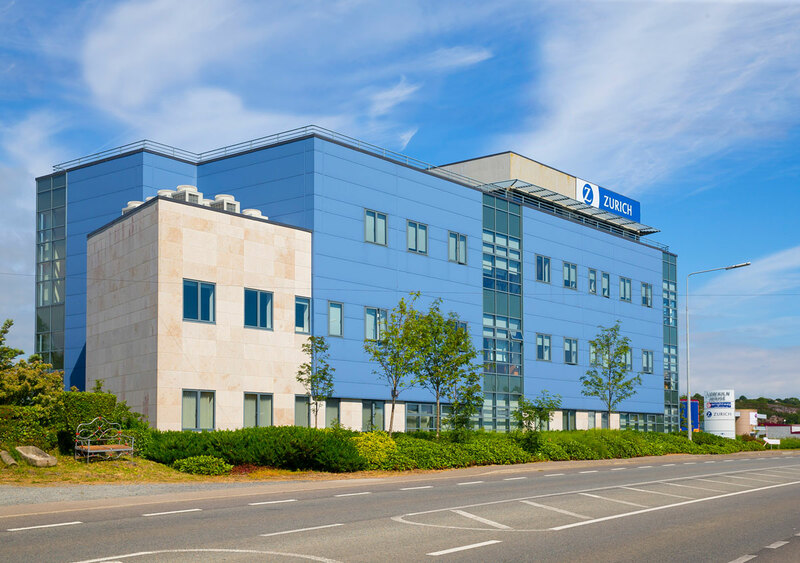 Find out more about why global brands like Waters Technologies, BNY Mellon and Zurich choose Wexford. Doing business in Wexford simply makes good business sense: close to Dublin, yet far enough away to offer more affordable homes, offices and industrial space with 32 million square feet of land zoned for further commercial development; excellent transport links connecting us nationally and internationally; and a capable and skilled workforce. That’s why over 20 multinational companies choose Wexford, along with many major retailers, small businesses and start-ups. It’s not so much a question of why Wexford, but when are you coming to discover more? The Wexford region was built upon the traditional industries of manufacturing, agriculture, tourism, fishing and aquaculture. 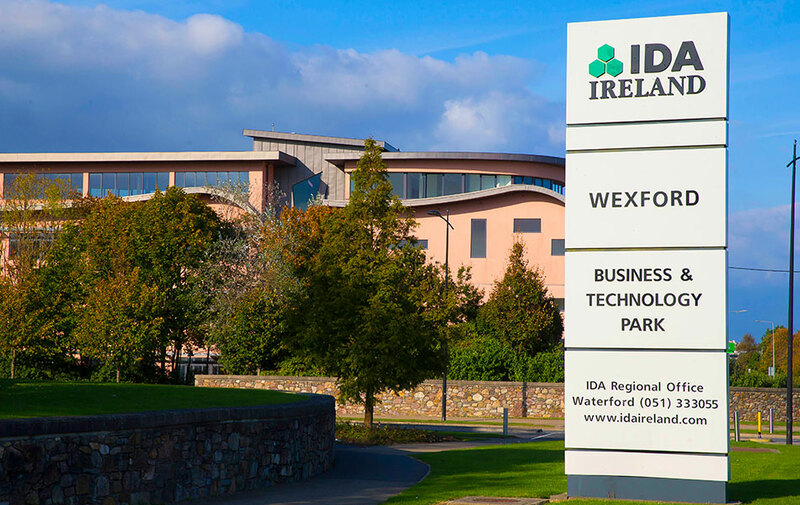 Today Wexford is also a thriving hub for multinationals involved in life sciences, technology, ICT, engineering and international financial services. 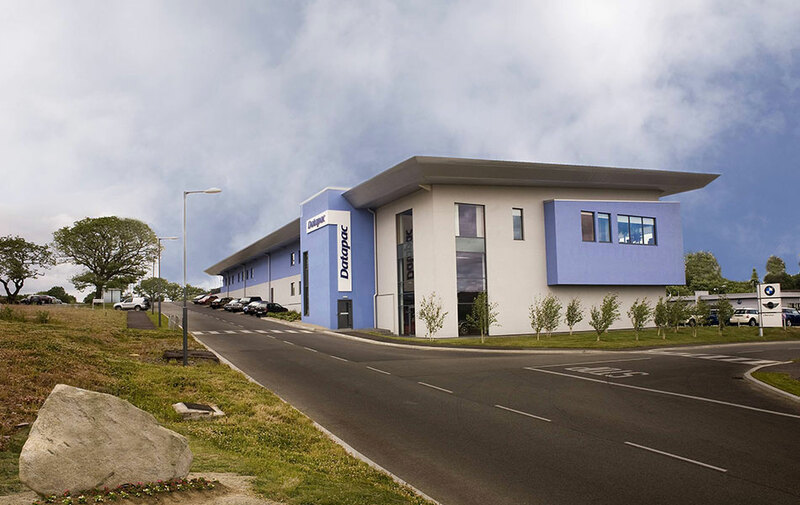 Over 20 multinational companies are already located here, employing close to 3,000 people in the county. Multinationals sit side by side with major retailers, start-ups and our indigenous small business community. There are over 6000 businesses across diverse sectors already based here. Take a look at what we’ve got.